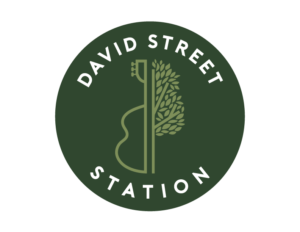 Count yourself lucky when you spend St. Patrick’s Day with your friends and family at David Street Station! 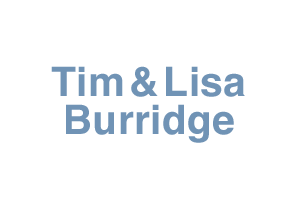 Starting at 12 pm, Grab & Go Gourmet will be dishing up corned beef, cabbage, and potatoes. Drinks, including green beer, will be available for purchase. 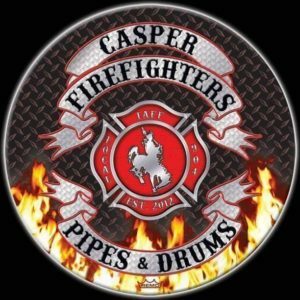 Live entertainment begins at 1 pm with the Casper Professional Firefighters Pipes and Drum. 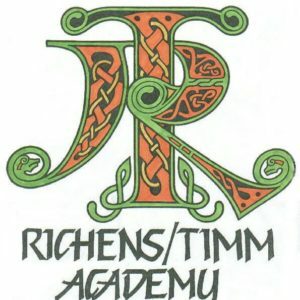 Then, the Richens/Timm Irish Dance Group will wrap-up the afternoon 2pm. Don’t forget to wear your green!